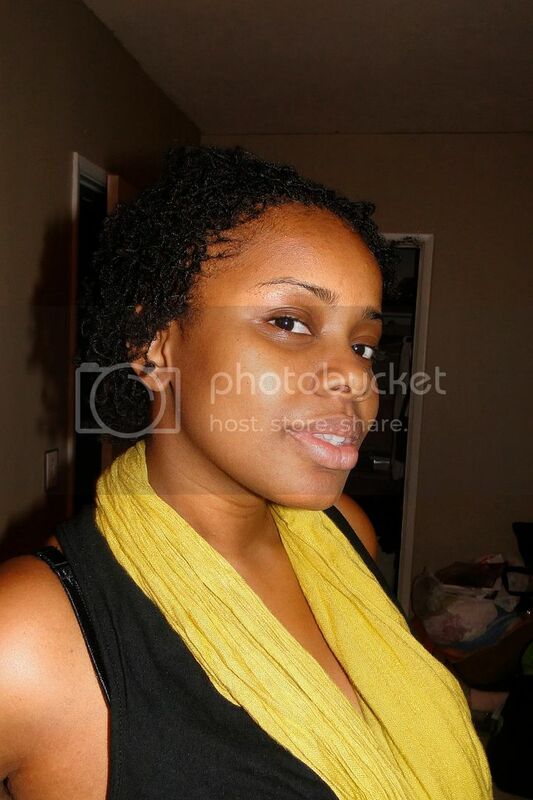 My goddaughter's Mommy and totally awesome friend, Sam got her some gorgeous Sisterlocks! 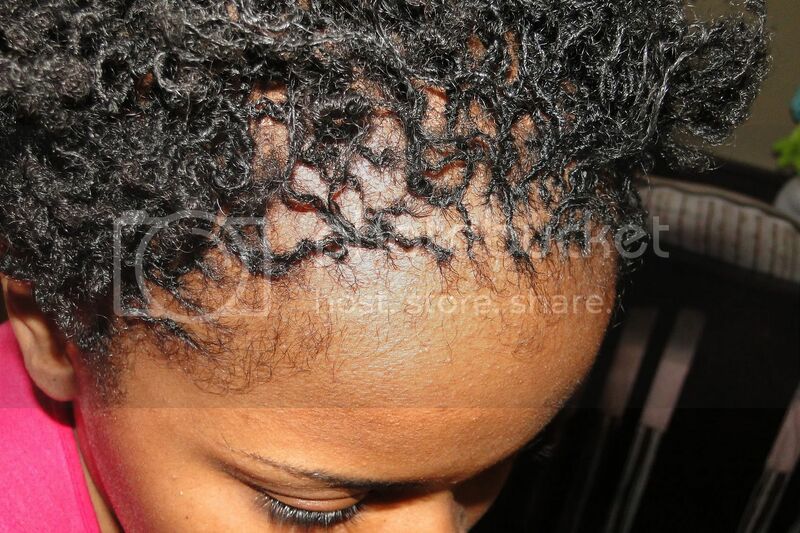 Her loctician only took a little over 8 hours to install the SLs. Amazing, uh? I've never known anyone to get SLs done in just one day. 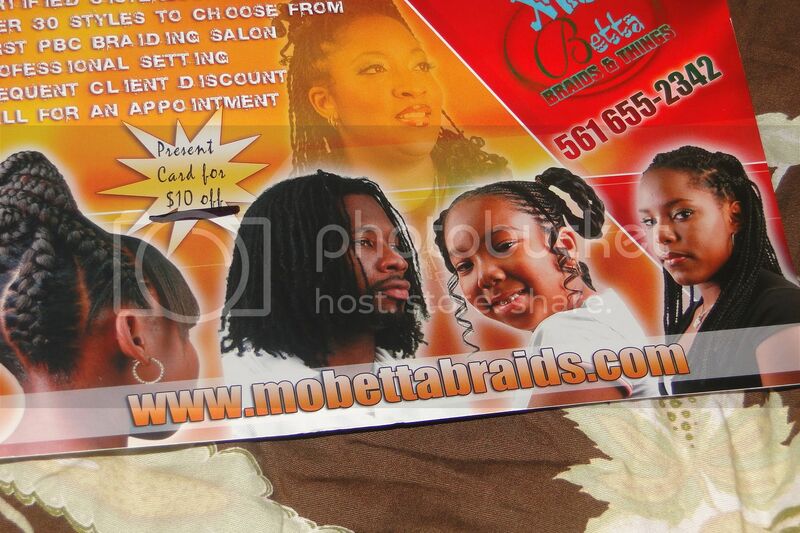 She got the babies installed over at Mo Better Braids. The next time I'm in West Palm Beach, I will definitely be stopping by. Just to be nosey and ask a lot of questions. 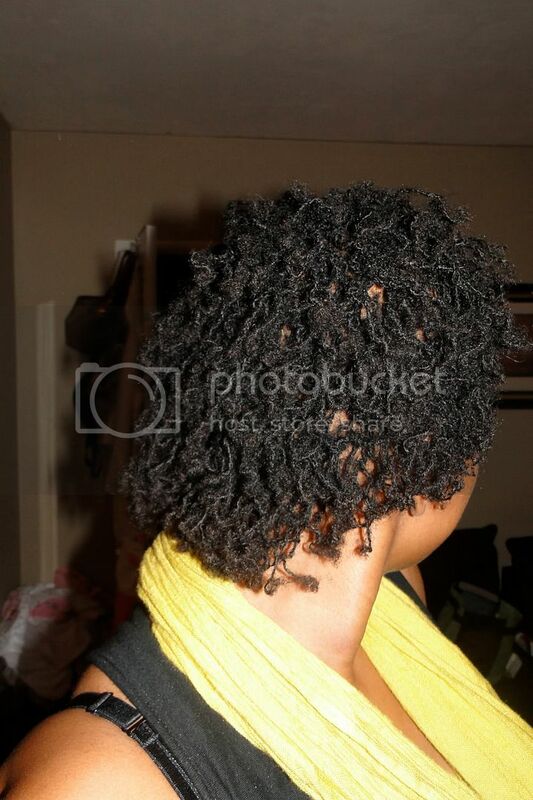 I get a lot of emails about Sisterlocks but I don't know anything about them. So I'm going to learn. Check out Sam's SLs! So pretty, uh? And just because I'm a proud godmommy, how cute is Sophie? Soooo cute! You can follow Sam's Sisterlock journey on her Tumblr blog. Speaking of Tumblr, I started a travel blog there. So random, uh? 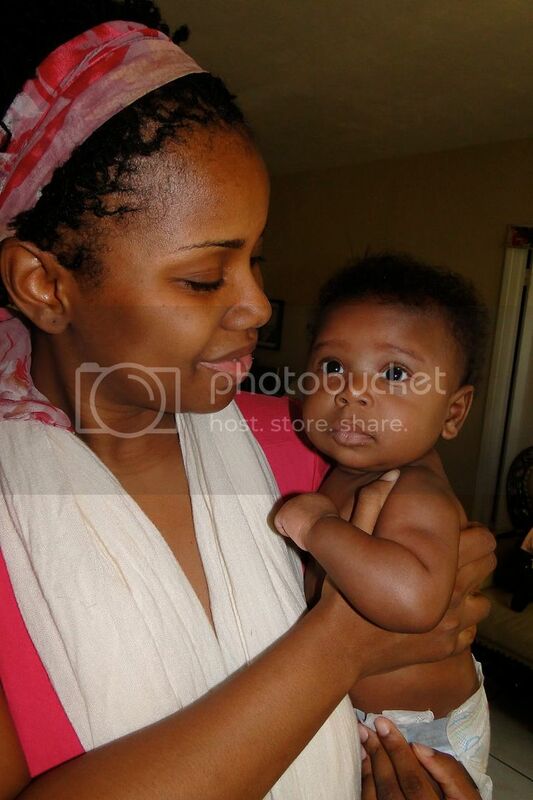 Her sisterlocks are gorgeous and the little one is a cutie patootie! Really cute! 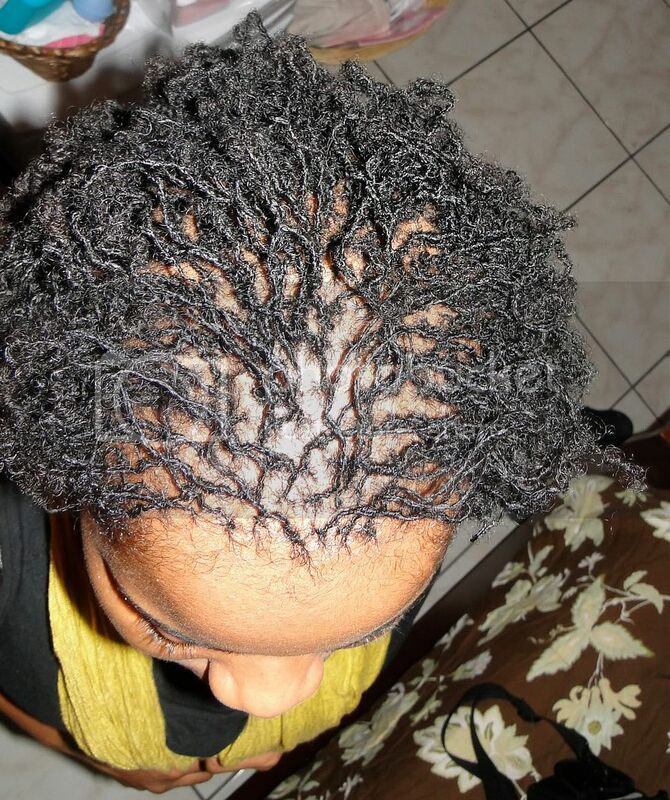 Of course I love, love Sisterlocks!